Law enforcement officers from across the metro attended a service Thursday for Officer Thomas Orr, a school resource officer in Lee's Summit. In a video that plays on loop in the background of his memorial service, the young officer grins as he performs the step routine, slapping his thighs in unison with the community members he’s dancing with. His triumphant smile is the last frame – he knows he just nailed it. 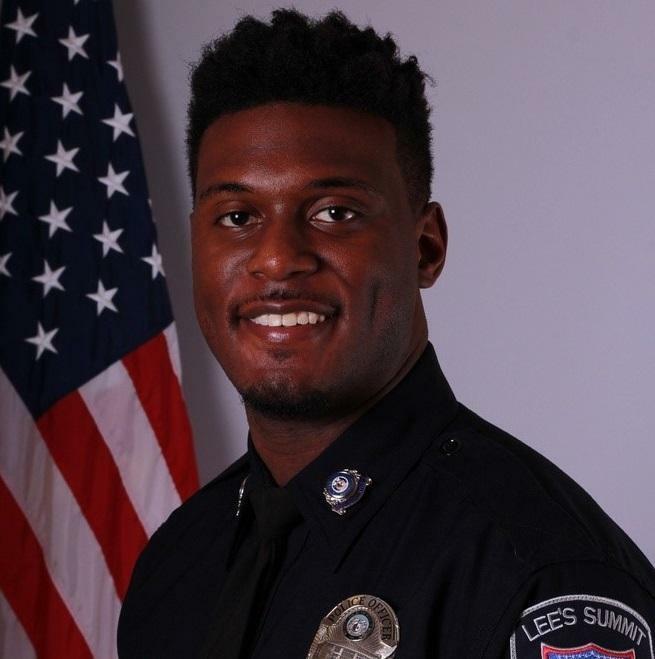 Officer Thomas Orr had been with the Lee's Summit Police Department since 2015. The week prior to his death, he had started a new role as a school resource officer at Campbell Middle School. “One thing’s for sure: Thomas Orr was the best stepper on the force,” Lee’s Summit Police Chief Travis Forbes said at the officer’s funeral Thursday. Orr, 30, was shot and killed Sunday night at Californos in West Port. Orr, who was off duty at the time, was an innocent bystander, says Sgt. Chris Depue, public information officer for the LSPD. The week before he died, Orr had started his dream job as a school resource officer. 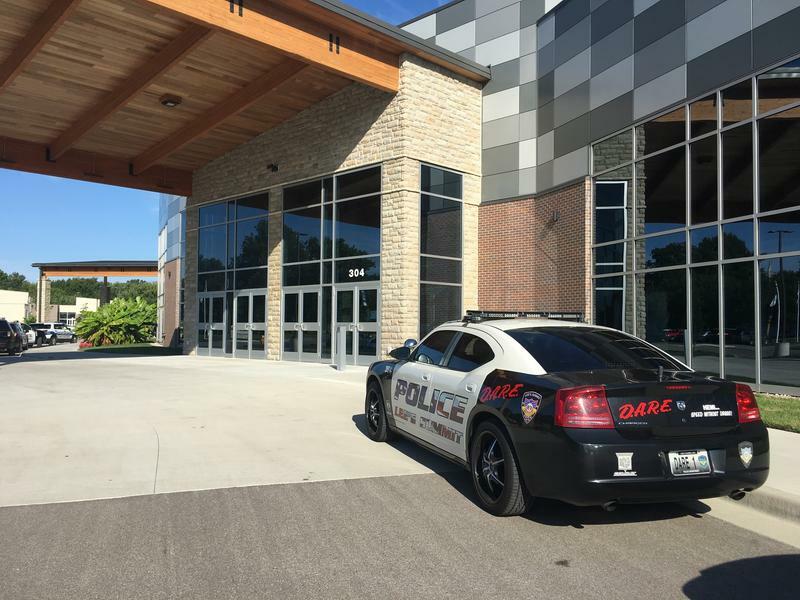 Assigning Orr to Campbell Middle School had been “a no brainer,” Forbes said, just as hiring him from the Marshall Police Department had been. Forbes spoke candidly about Orr’s motivation for joining the force – as a young, black man, Orr’s interactions with law enforcement had been negative. He thought he could do better. Forbes told mourners all police officers have days where they’re hated by the community for doing their jobs. Uniformed officers from many metro area departments packed the pews of Abundant Life Baptist Church, as did members of Omega Psi Phi, the fraternity into which Orr was initiated while at Lincoln University. Students at Campbell came forward during the service to let Orr’s parents know he’d made a difference in just three days. Depue says a 10-man contingent will accompany Officer Orr’s body back to his hometown of Chicago, where he will be interred at Washington Memorial Cemetery. He says police liaisons are working with Orr’s family, who still live in Chicago, to make sure they have everything they need. Kansas City Police are still searching for Orr’s killer. The department tweeted Monday that of approximately 200 people who had witnessed the shooting, only 3 had talked to police.